Modernization works continue generating a positive impact on the Inca country’s tourism industry, and this includes cruises. 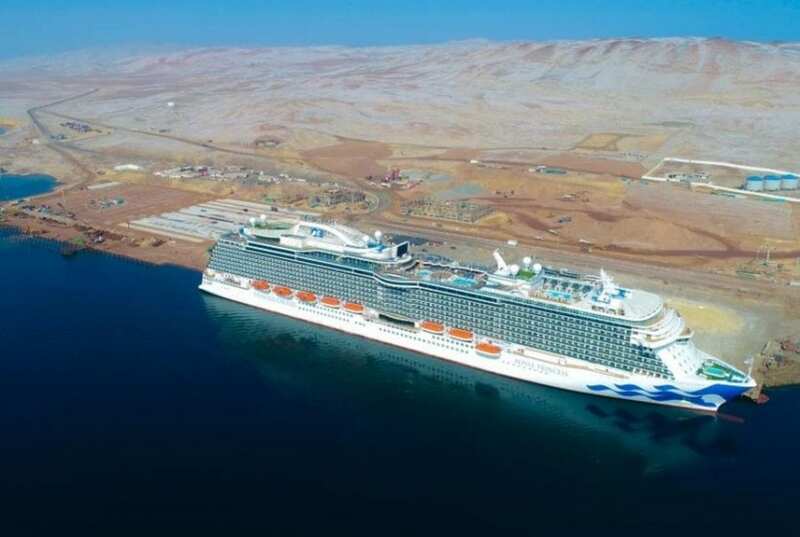 Peru’s tourist city of Paracas welcomed the biggest cruise ship in the metropolis’ history at San Martin Port. 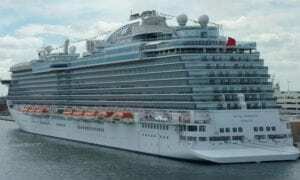 It brought in over 3,900 passengers onboard the 330-meter long Royal Princess. “This figure will make a significant impact on the local tourism industry,” Terminal Portuario Paracas (Paracas Port Terminal —TPP) expressed. This company is in charge of modernizing the port area. During the summer months (December-March), 10 luxury cruises from world-class lines confirmed Paracas as their destination. Cruise arrivals in the area have doubled since 2016. Likewise, TPP indicated it will continue promoting cruise dockings and boosting tourism business growth in the zone. Paracas is projected to attract at least 850,000 visitors in 2019.